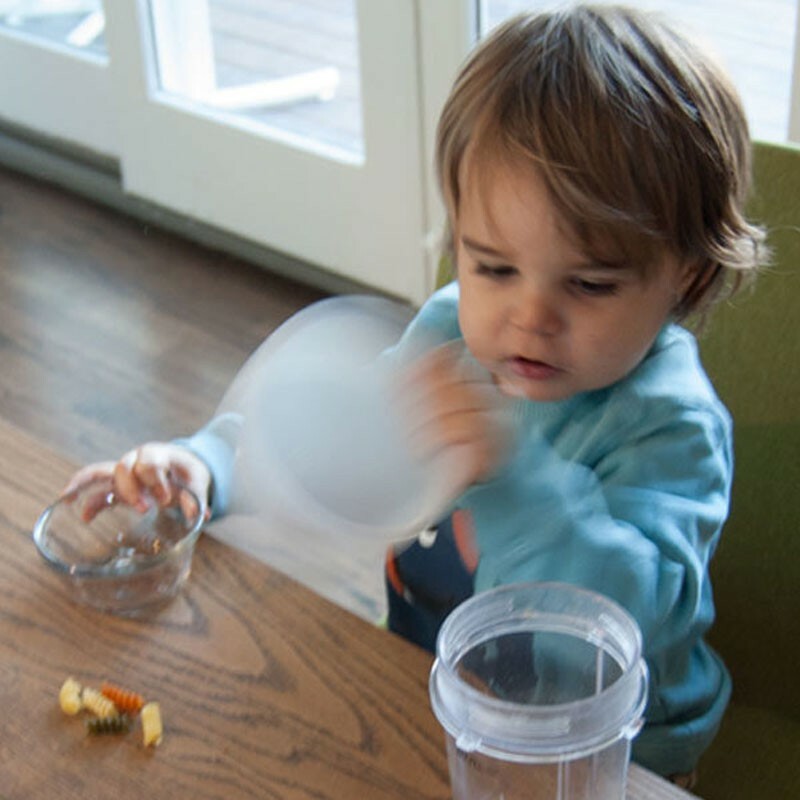 Children learn about cause and effect as they experiment with materials and containers to design, build, and play their own unique shaker! Add a Tech Twist Optional: Use a tablet or cell phone to record the sounds made by the instruments! Originating Source This activity was contributed by the Bay Area Discovery Museum. ©2017 Bay Area Discovery Museum. For more information and resources see BayAreaDiscoveryMuseum.org.